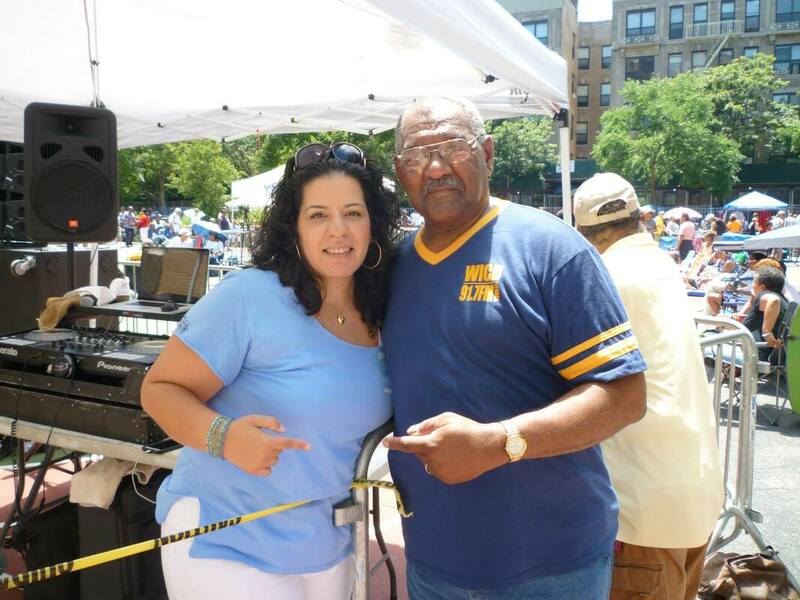 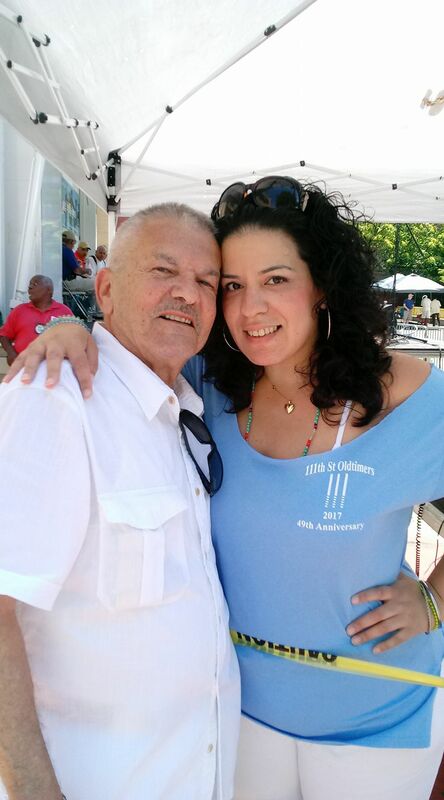 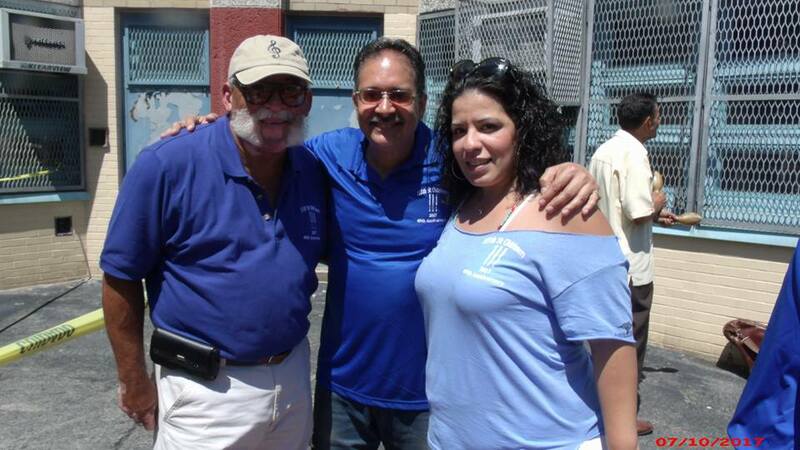 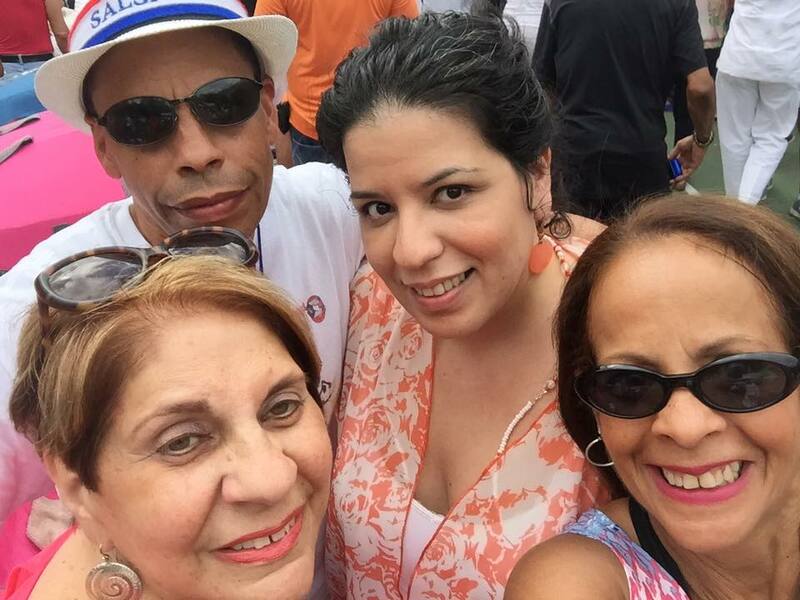 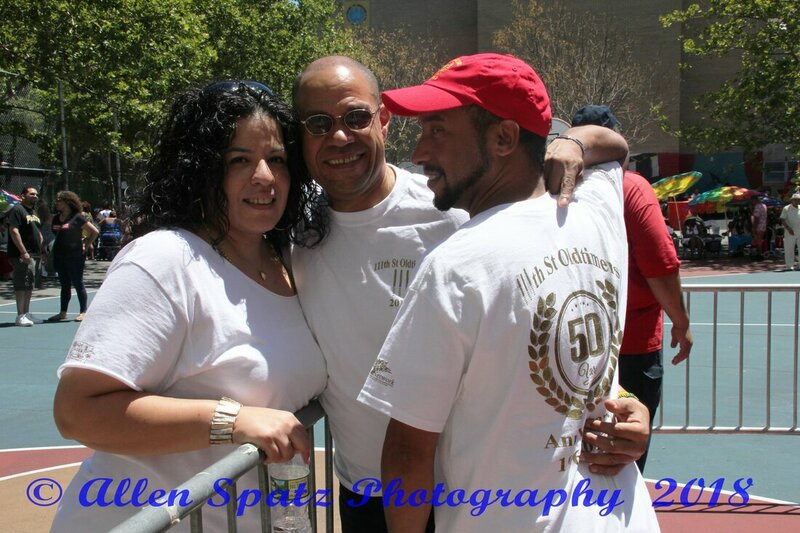 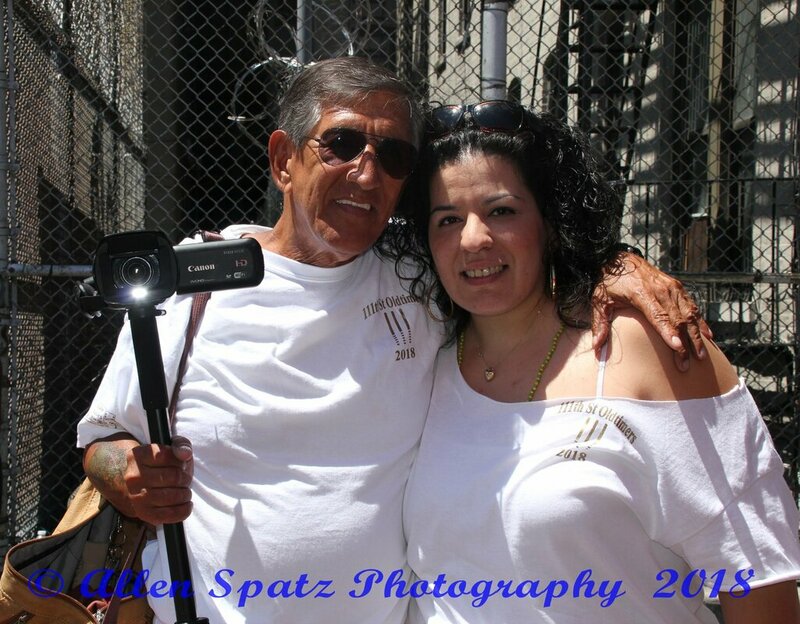 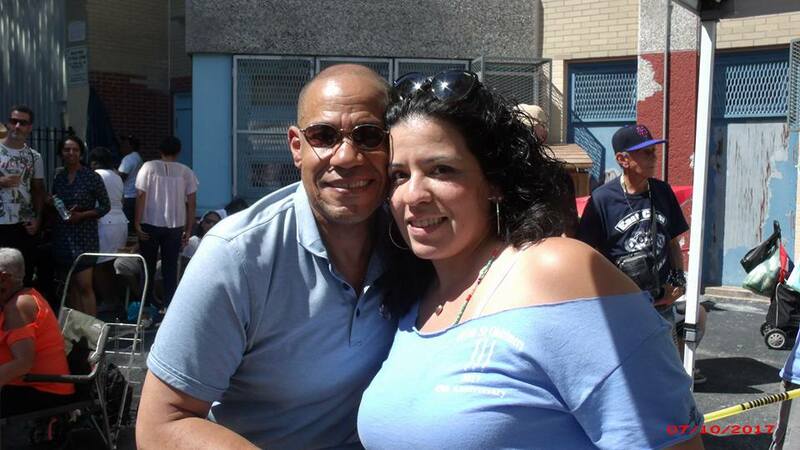 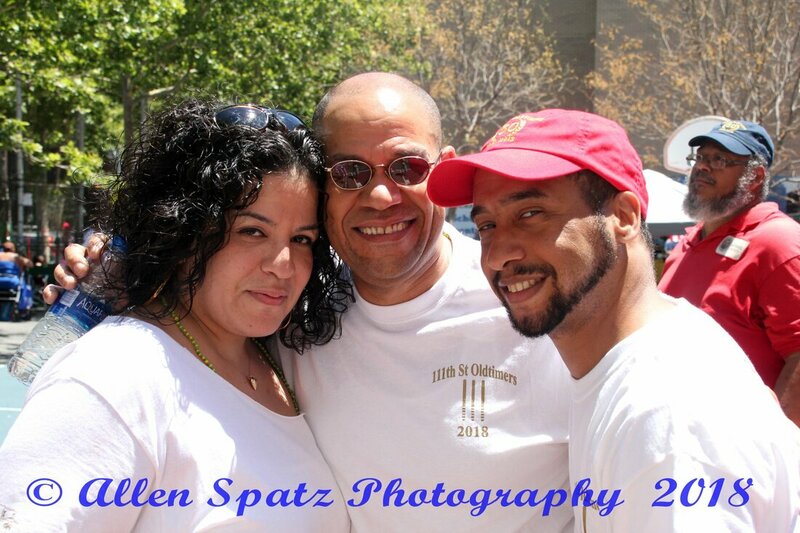 My mentor Vicki Sola and I at the Old Timers' 50th annual festival and street fair. 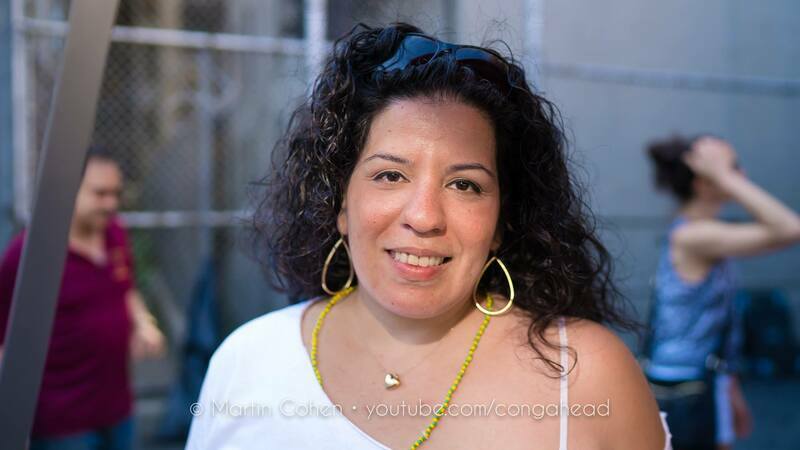 Photo by Martin Cohen. 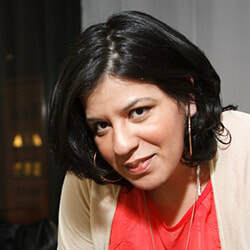 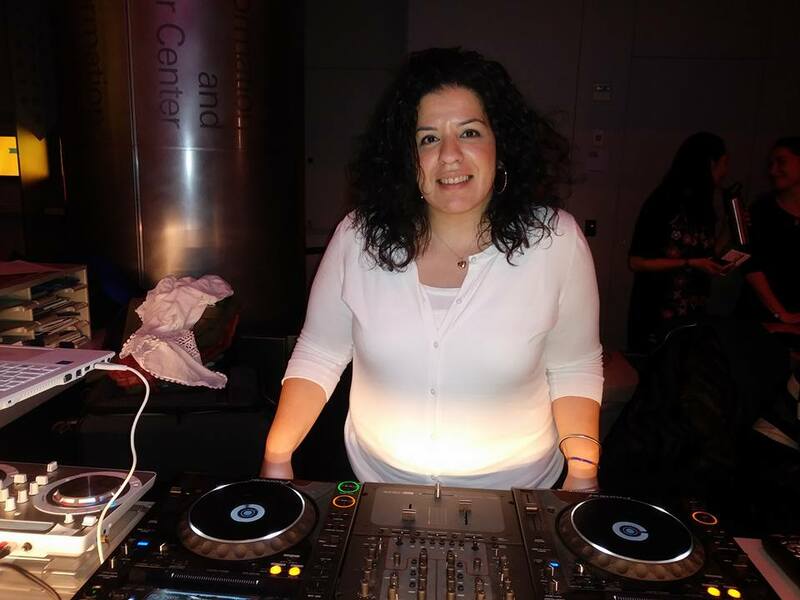 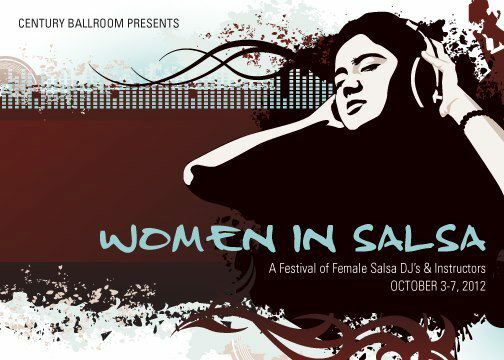 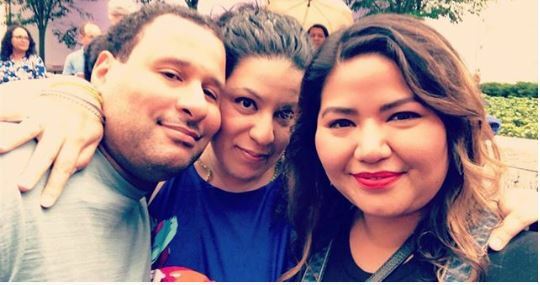 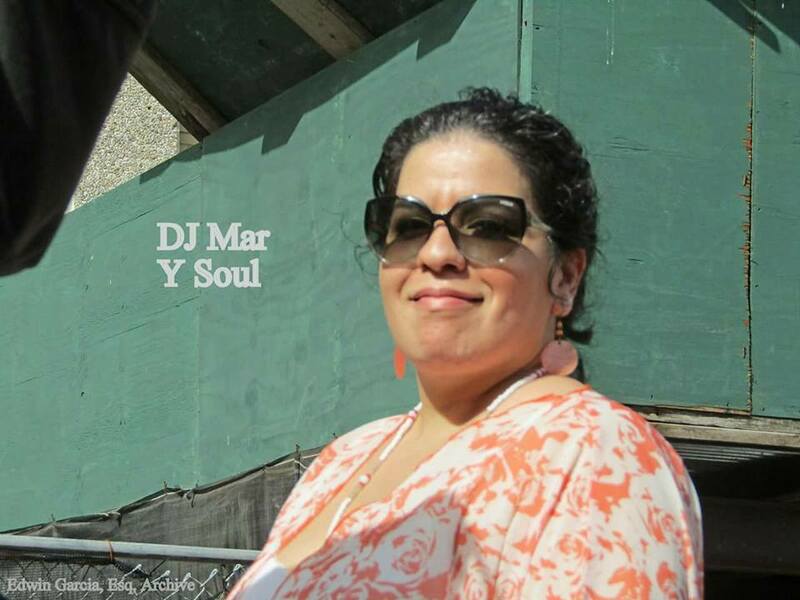 Returning for the second year as part of the DJ lineup, Marysol again kicked-off the latin music/salsa segment of this world renowned outdoor concert series. 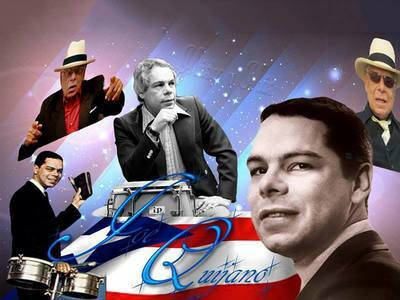 Featuring a live performance by legendary Joe Quijano and his Conjunto Cachana. 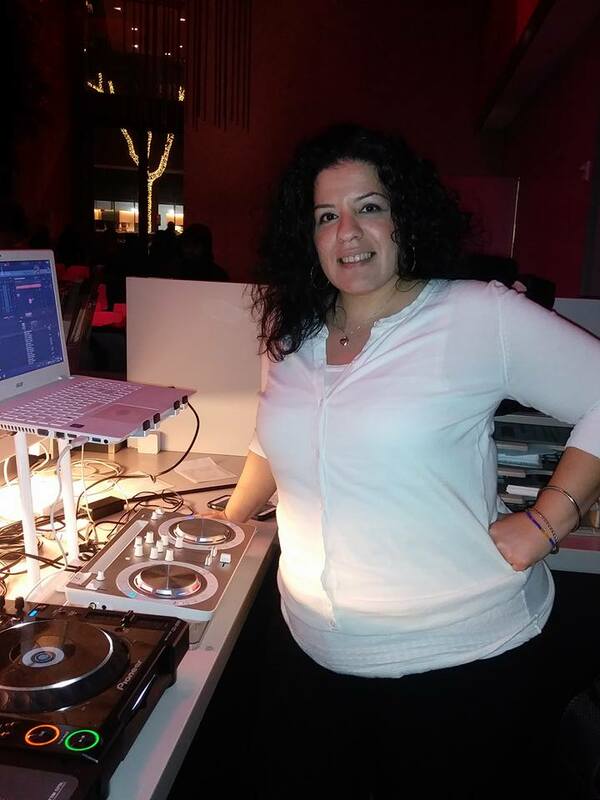 She was invited for the first time to curate an "essentials" playlist for this event. Check out DJ Mar Y Sol's selections here. 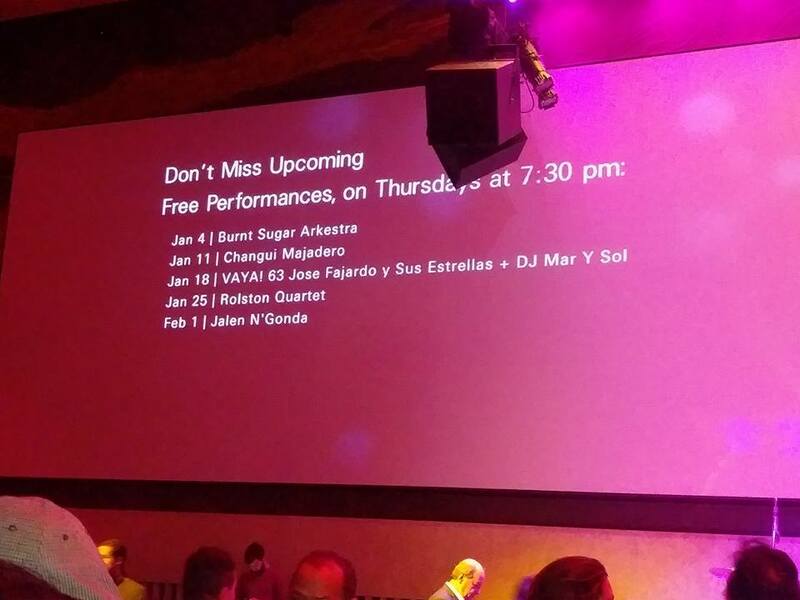 Starting off the year on a great foot Marysol came back to DJ for the Vaya 63 series, which included a stellar performance by Armando Fajardo and his band, Fajardo Jr. y Sus Estrellas. 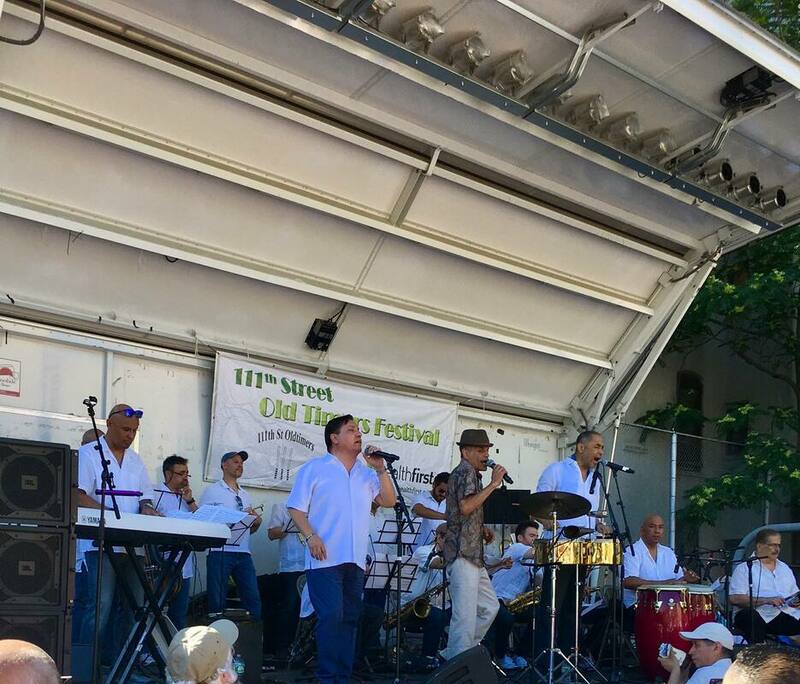 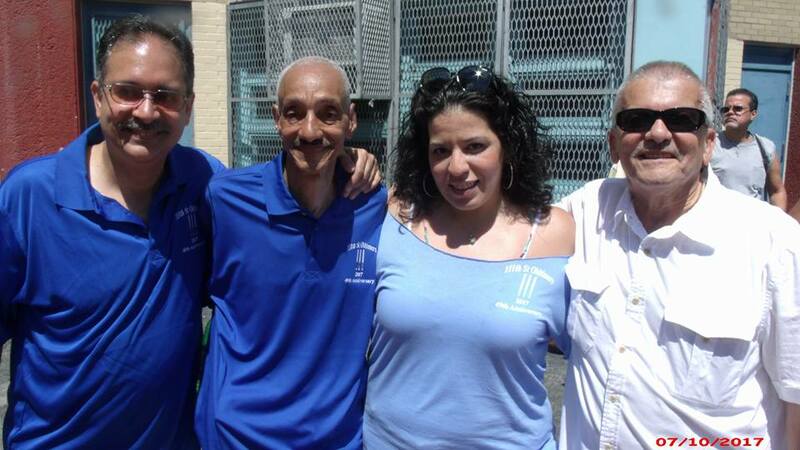 The 111th Old Timers Committee and friends pictured on stage during the festival. 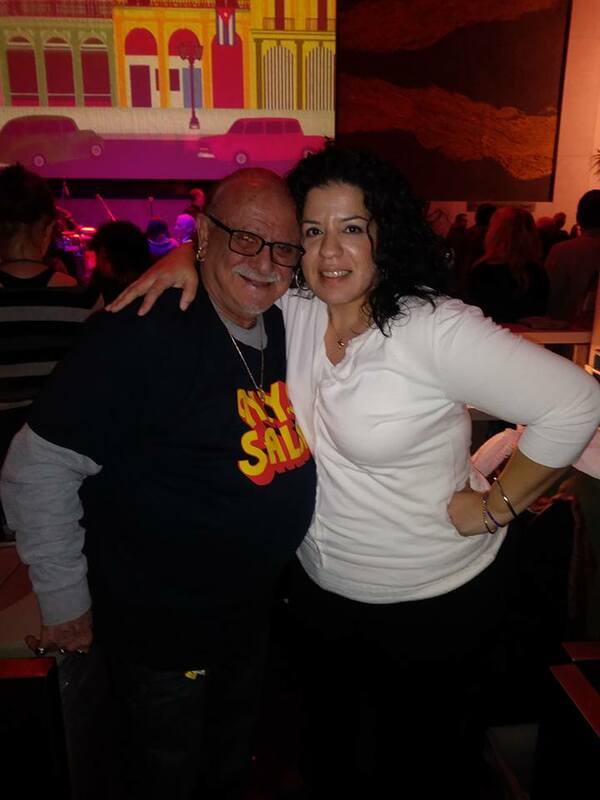 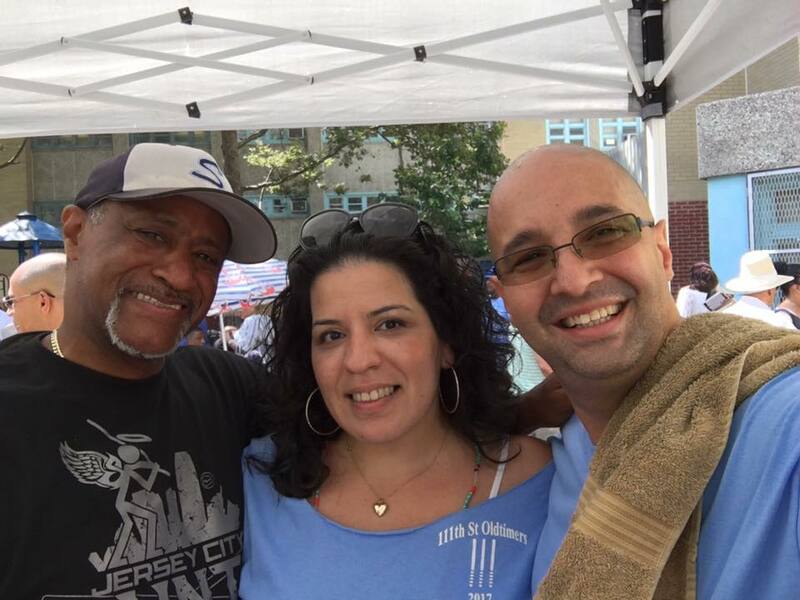 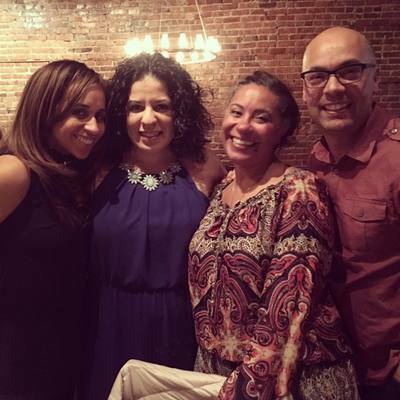 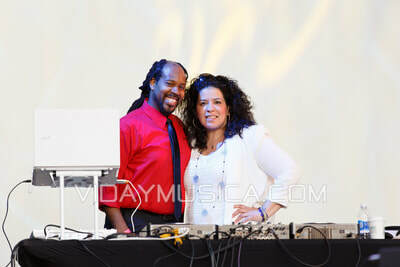 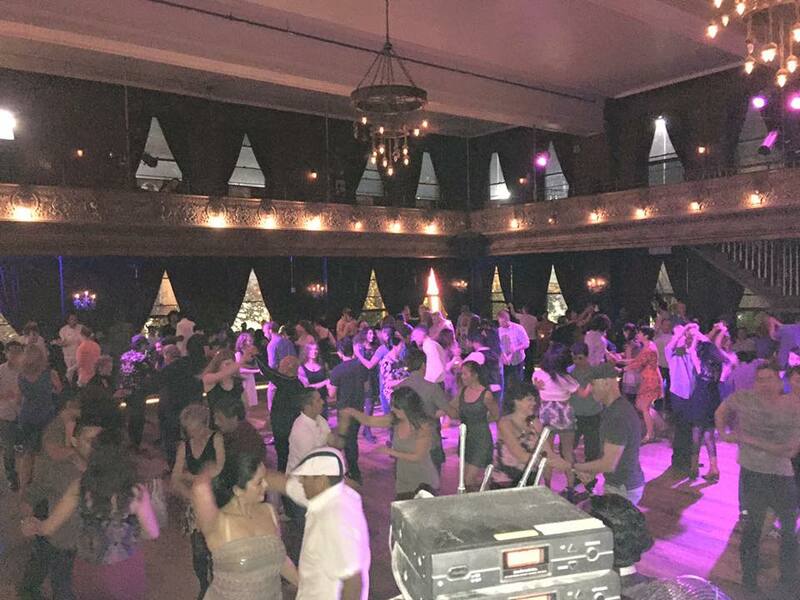 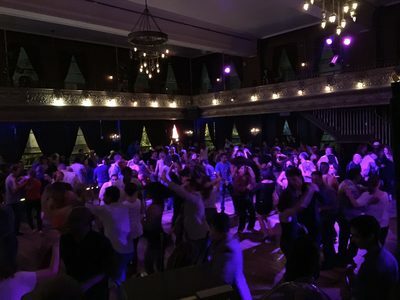 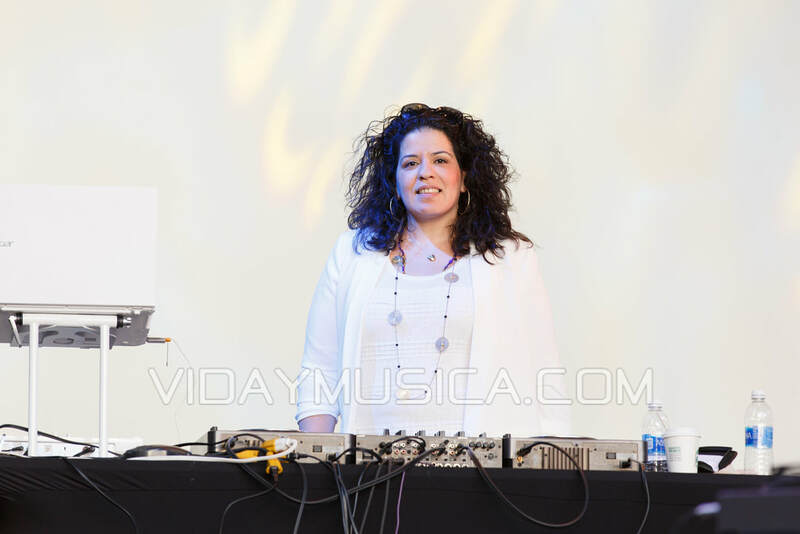 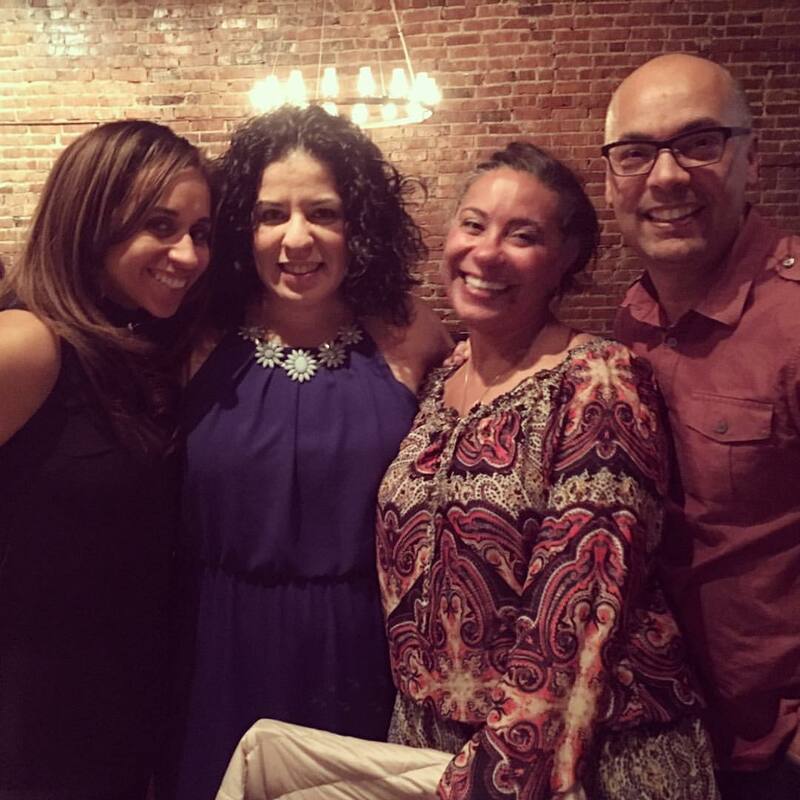 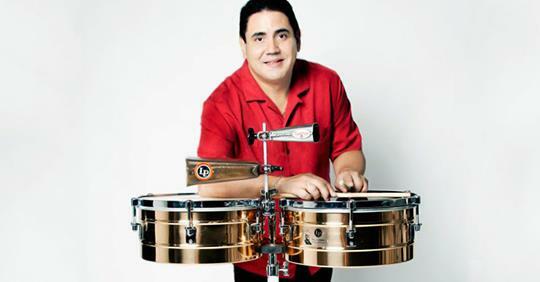 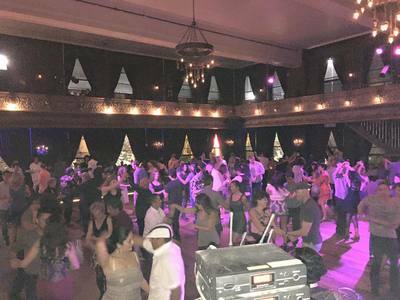 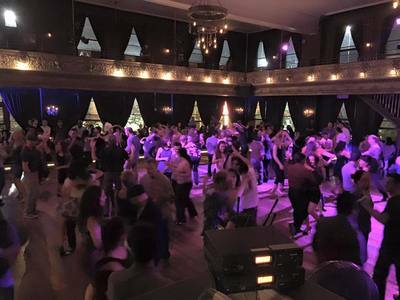 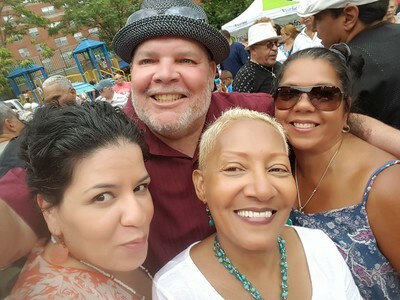 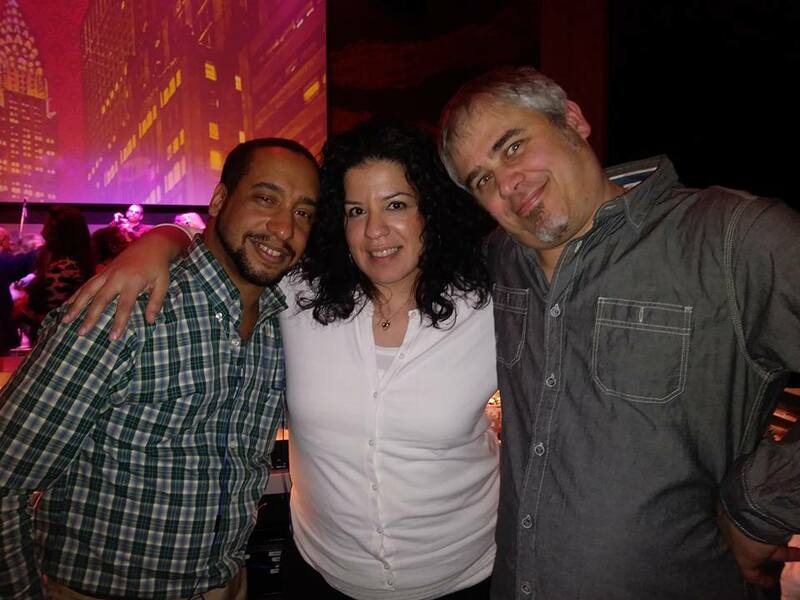 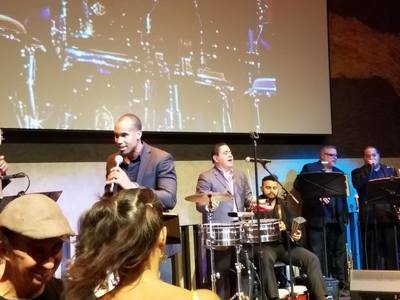 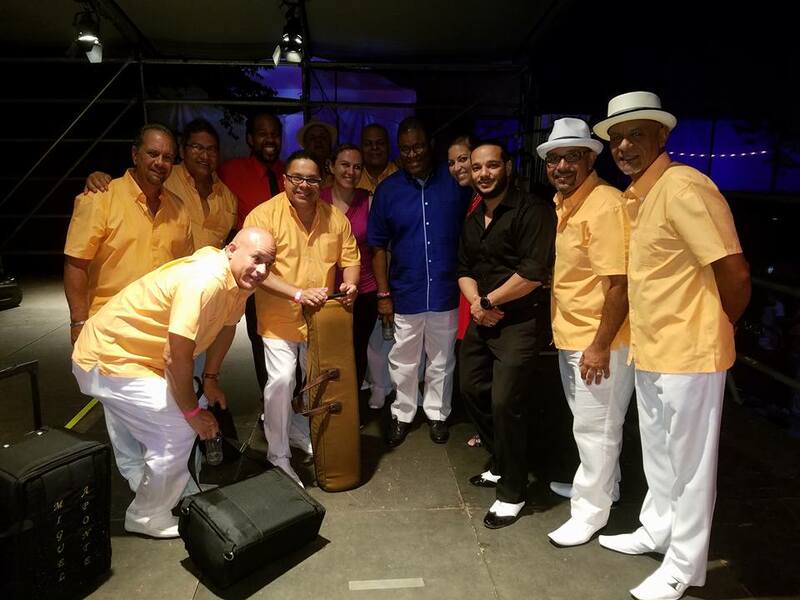 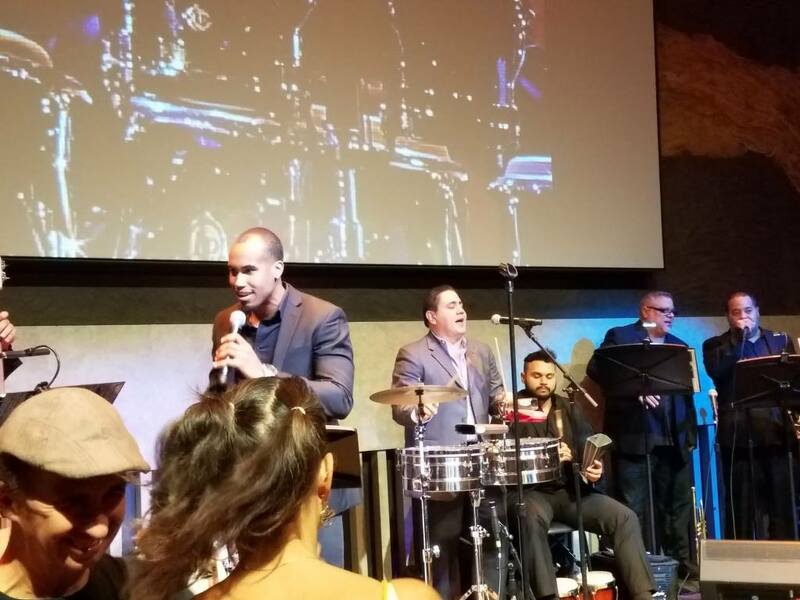 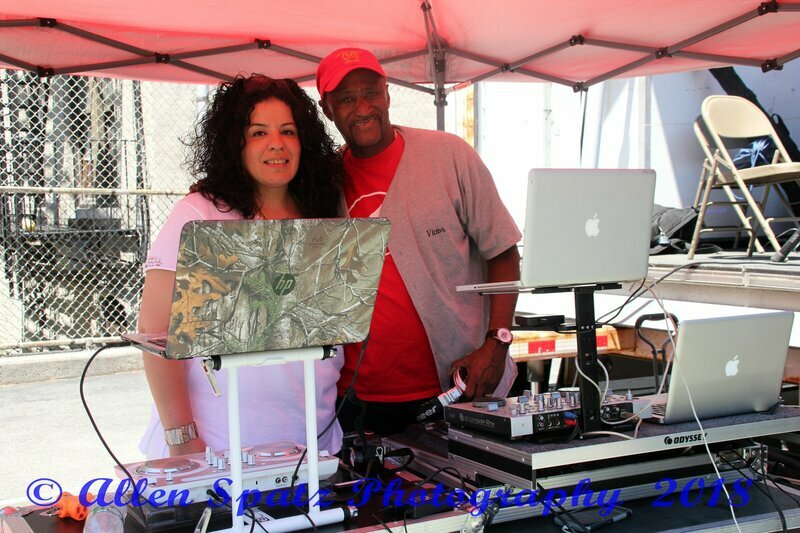 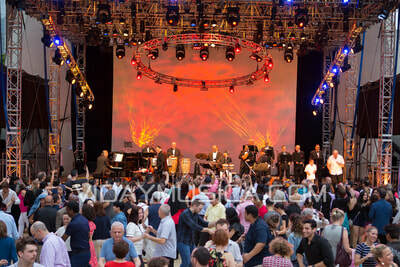 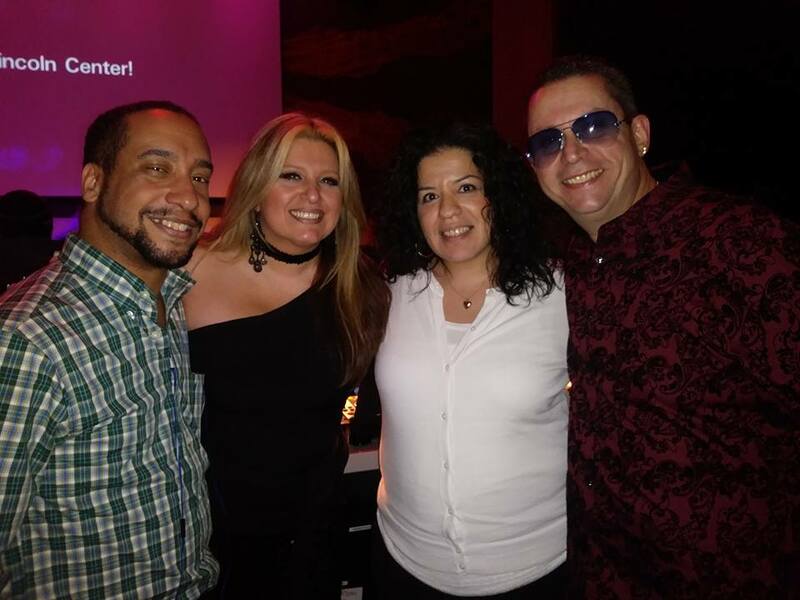 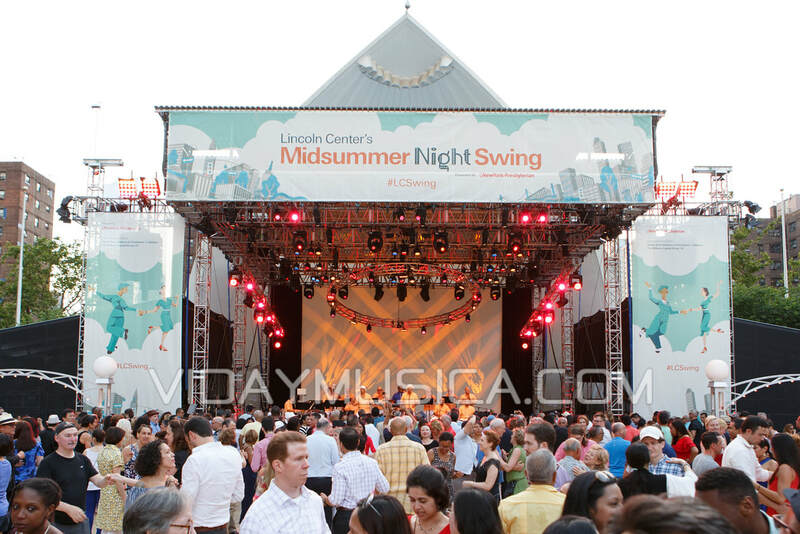 Debuting as DJ for the Vaya 63 series, which included live Salsa by Edwin Bonilla and his band.